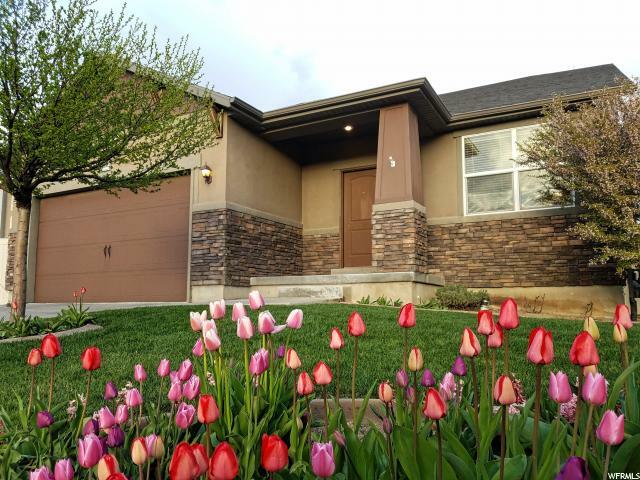 All THANKSGIVING MEADOWS homes currently listed for sale in Lehi as of 04/25/2019 are shown below. You can change the search criteria at any time by pressing the 'Change Search' button below. "Beautiful rambler in the heart of Silicon Slopes. Conveniently located within minutes of front runner, downtown Salt Lake City, Adobe, & shopping! Walking distance to the Jordan River & Murdock Trails. You'll love the large fenced private yard, with raised garden beds, & fire pit! Large open floor plan with great room and amazing kitchen with raised panel cabinets. Stainless steel appliances. Large family room with surround sound great for your at home theater experience. Large master bedroom with separate tub and shower." "If you appreciate thoughtful design details and a warm community this home is right for you. The upgraded kitchen backsplash and island provide a bright and refreshing heart to the home. The basement has custom additions around every corner. The backyard garden produces fresh fruits and vegetables. 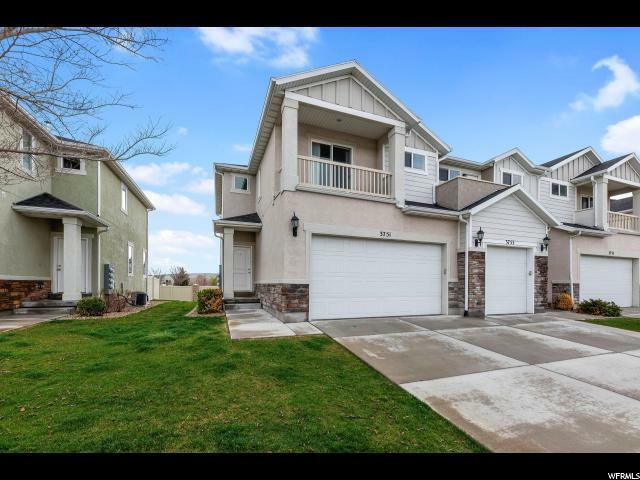 The home is set in a premier location, walking distance to Utah's tech center, Thanksgiving Point, and Lehi Frontrunner station. With beauty inside and out, you'll be happy to call this gem home. Square footage figures are provided as a courtesy estimate only. Buyer is advised to obtain an independent measurement." 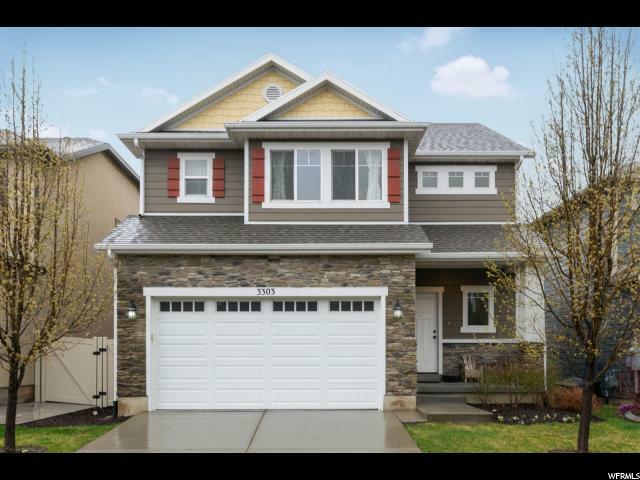 "End-unit townhome with large windows for plenty of natural light and stunning views; beautiful upgraded kitchen; finished basement with custom built-in bookshelf and reading nook; convenient location in friendly neighborhood with parks, clubhouse, and pool. Square footage figures are provided as a courtesy estimate only. Buyer is advised to obtain an independent measurement."